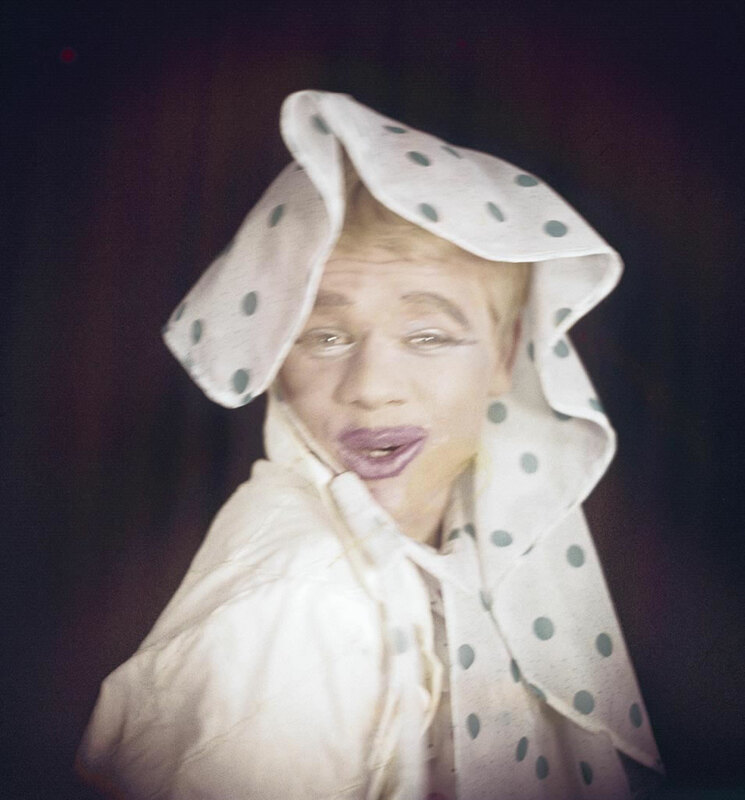 The photos of Wolfgang in costume for a Fasching party are among my first photos ever, before I got the Messraster focusing device. Unfortunately, some are not particularly sharp. But they are all I have of him.